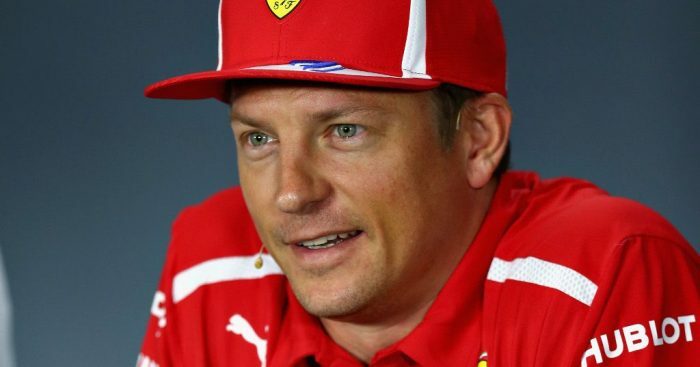 Kimi Raikkonen faced the media in Singapore and didn’t seem too keen to play the media game, although he reveal he only began talks with Sauber at Monza. It was in the build-up to the Italian Grand Prix that reports of Charles Leclerc’s move to Ferrari gathered momentum. It emerged that the Monaco driver had signed a contract with former Ferrari president Sergio Marchionne. The only question was whether the new management would honour it. By the end of the Italian GP weekend they had decided they would and Raikkonen, told he is out, began talking with Sauber. “In Monza, that’s when I knew,” he said of his Ferrari exit, the confirmation of which led to talks with Sauber. “I know people at Sauber from the past, so it [negotiations] basically started after that. “I don’t think it has always been there [the desire to return]. He was then asked what about Sauber’s future plans had convinced him to rejoin the team. He replied: “Because I want to go. “Why do you try to make it so complicated? I don’t know anything more than you guys [beyond] purely where they have been finishing. “I don’t know what will happen, nobody knows what will happen next year. His rather blunt replies continued as he was asked if he still had a passion for racing. The Finn denied reports that his Sauber deal had the potential to also be a management or team owner role. “I signed my contract as a driver and I hope I stay there as a driver. Who knows what happens in the future or two years.